Looking for a great tasting and effective energy boost? 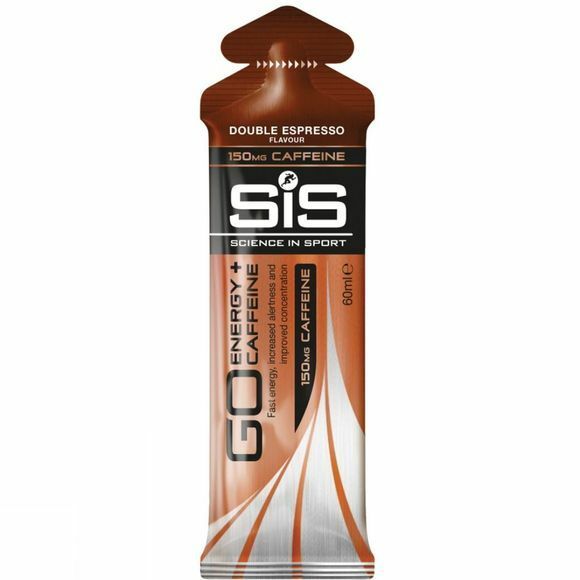 Double Espresso Go Energy + Caffeine gel is absorbed rapidly for instant results. When fatigue sets in, reach for this handy pocket sized gel and feel empowered again.